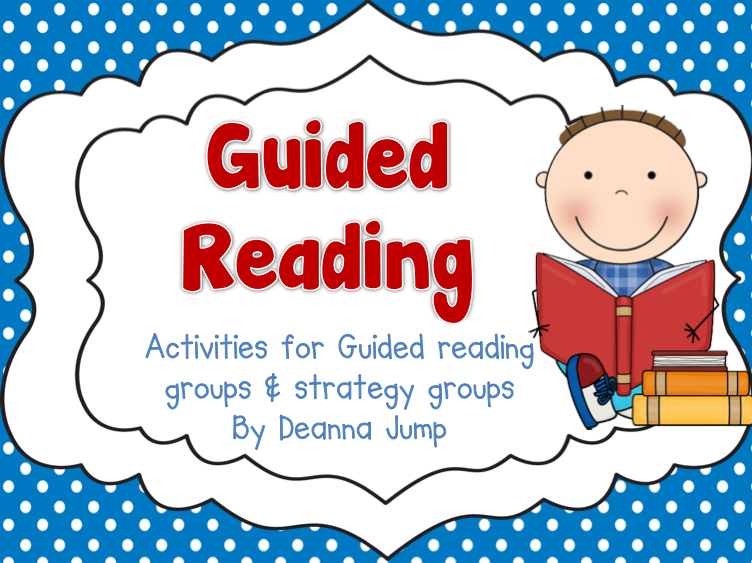 I only discovered TPT recently (Where have you been all my life!?!? 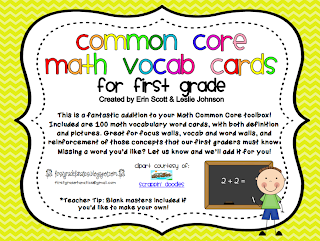 ), but it has opened up a world of amazing teaching ideas for me! I have a hard time getting away from it because I love it so much! 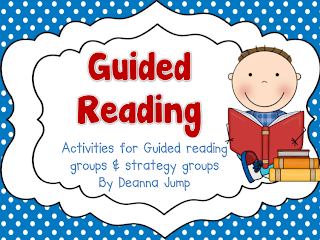 Deanna Jump's Guided Reading Resources So awesome! 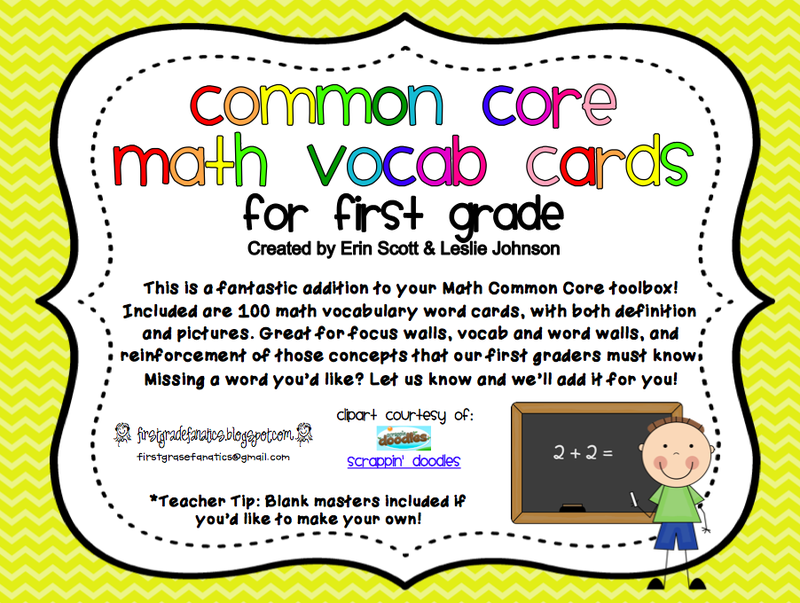 These incredible Common Core Math Vocabulary Cards from First Grade Fanatics. I can't wait to use these!! 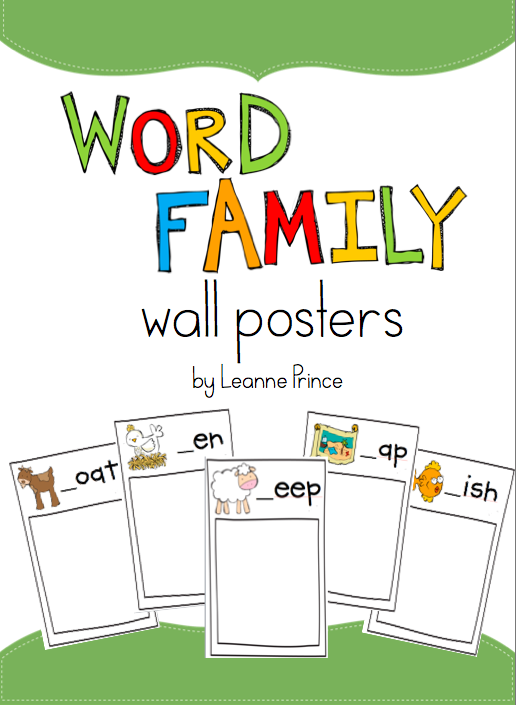 and these great word family posters by Leanne Prince. Yep, pretty much super excited about next year! 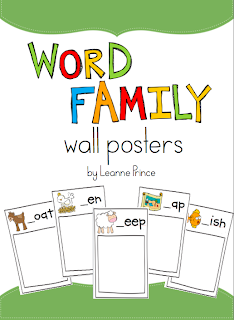 Thank you, TPT!